Sadly, or perhaps happily, we haven’t offered much coverage of Small Furry Animal Campaign 2016, something we’ll work to rectify in some future post if we don’t get distracted by arguing with squirrels on Twitter, reading wikipedia (did you know about Moon Trees? 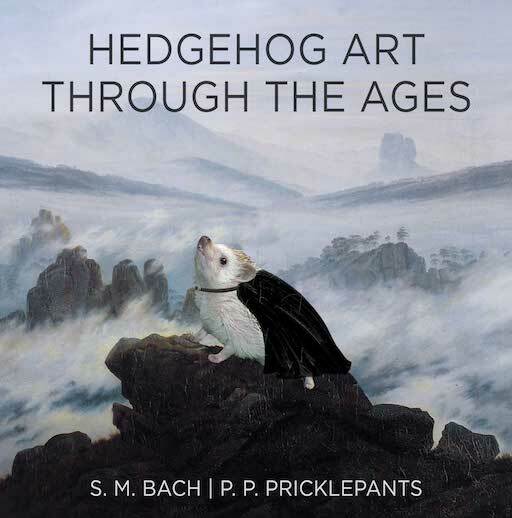 ), or researching hedgehog art through the ages. But lately we’ve mostly been arguing with squirrels and researching hedgehog art through the ages. Despite efforts to build bridges and create a Small Furry Animals coalition, radical squirrel partisans have created strife that’s even extended to some humans. 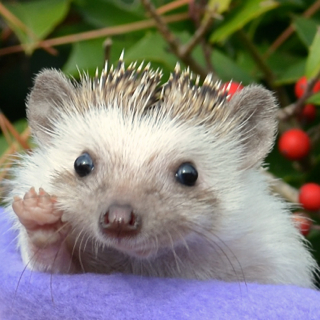 Once again, there will be no story in this post per se other than the magnificent story of hedgehog art, a story that needs telling, and which goes on and on, perhaps endlessly, like a run-on sentence of art. Let us begin with our first picture with words under it. Whistler’s Hedgie Mother (formally titled Arrangement of Pets in Grey and Black No.1) was painted in 1869. Whistler eventually managed to convince his mother to stop posing for portraits with her pets in 1871. While both the pet-free and petful works are held by the Musée d’Orsay, the hedgehog version has not been exhibited yet. Leonardo Da Vinci’s Lady With a Hedgehog (c.1488-1489) is a true high point of Renaissance hedgehog art, masterfully executed. The human subject is not known with certainty, though the hedgehog is strongly believed by experts to be Contessa Mirandella di Pricklipanzia, a distant relation of Princess Penelope Pricklepants via the Venetian line of the family. While the hedgehog is an actual noble-hog, as a hedgehog she also serves as a symbol of elegance, grace, and excellent manners. The enigmatic and sublime beauty of Raphael’s early work, Portrait of a Lady with a Hedgiecorn, has been a subject hedgehog art critics have discussed for centuries. The influence of Da Vinci on Raphael’s work is clearly seen here in the similarities to the Mona Lisa in pose, gaze, and format of this painting. Da Vinci’s influence can also be seen in the use of a hedgehog, following Da Vinci’s Lady with Hedgehog, and again symbolizing elegance, grace, and impeccable manners. A true Renaissance hedgehog art masterwork. Caravaggio’s Boy with a Basket of Fruit and Some Hedgehogs, c.1593, is a stunning work, the light, expressiveness, and technical execution are all superb, and illustrate the transition from the more constrained and austere styles of the Renaissance into the more dynamic, dramatic styles of the Baroque, as we can see by the pair of hedgehogs striking dramatic poses and the powerful lighting on the quills. Strangely, this work was not well accepted by the public. The culture of Renaissance Italy held unusual cultural superstitions regarding the idea of hedgehogs crawling in their food as “unclean.” Caravaggio ultimately reworked the painting without hedgehogs (weakening the dynamics and drama the hedgehogs bring to the work). The hedgehog painting was forgotten until it was recently rediscovered when a shopper bought the painting at a Goodwill in West Covina. Donatello’s first version of this statue created for the Vatican was titled, St. Mark With Hedgehog and was commissioned for St. Peter’s Basilica. Sadly, Pope Leo X was not amused, and Donatello was forced to create another statue, this time without the hedgehog. One little known fact about this work is that Martin Luther was finally motivated to write his 95 theses because of Leo X’s unwillingness to embrace hedgehog art (according to Uncle Pricklepants). This work marks a true high point in our excursion through hedgehog art, as we’ve now shown hedgehog artworks by Michelangelo, Leonardo, Raphael, and Donatello, which completes the Teenage Mutant Ninja Turtle sequence, and unlocks the next level. Hogs Playing Poker by Cassius Marcellus Coolidge (yes, that really is his name) has generally been looked down upon by art critics who accuse the work of being faddish, kitschy, lowbrow culture, and a poor-taste parody of “genuine” art, which is why modern art critics are not worth listening to. Several critics who aren’t jerks have noted that this work was very significant in helping bring hedgehog art into the modern mainstream in America, and point out Coolidge careful studied and used motifs, styles, and composition from Caravaggio, Cezanne, and other greats of hedgehog art. Once discovered, Caspar David Friedrich’s Wanderer Above the Sea of Hog (c. 1817) quickly became an iconic hedgehog work from the Romantic period. The self-reflective pose, and invitation to see things from the hedgehog’s perspective make this an incredibly powerful work which has been featured on the covers of hedgehog books, hedgehog album covers, and has become part of modern hedgehog culture. Finally, we turn to Warhol’s Four Hedgehogs (1962). This work was accidentally left in the basement of the Tate until recently and was initially assumed to be some kind of parody of Warhol, while now art critics debate whether it’s parody, self-parody, meta-ironic parodying of self-parody, or the other kinds of things art critics argue about. As with all Warhol works, it’s very hard to explain. We hope you’ve enjoyed this continued overview of high points of hedgehog art and hope you may have learned something as well. There are yet more works that we will likely share on Facebook and Twitter over time, and it’s likely our gift shop will be ultimately be carrying related merchandise over time, if you are a hedgehog art aficionado, keep an eye out. 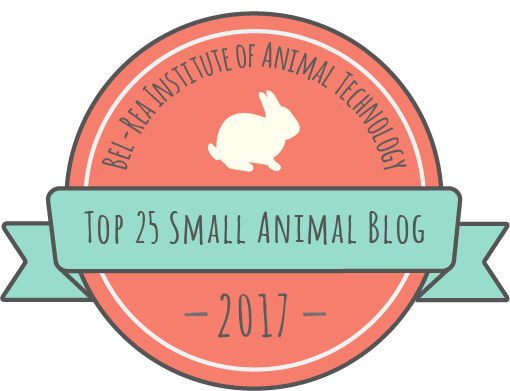 This entry was posted in delays, Hedgehog, Humor and tagged African Pygmy Hedgehog, Art, art history, Caravaggio, Donatello, exotic pets, hedgehog, Leonardo Da Vinci, Norman Rockwell, Raphael, Warhol. Bookmark the permalink.